American Psycho is one film that isn’t going away anytime soon and shouldn’t for a number of reasons so I recommend picking it up today! Download American Psycho from the iTunes Store in Digial HD. 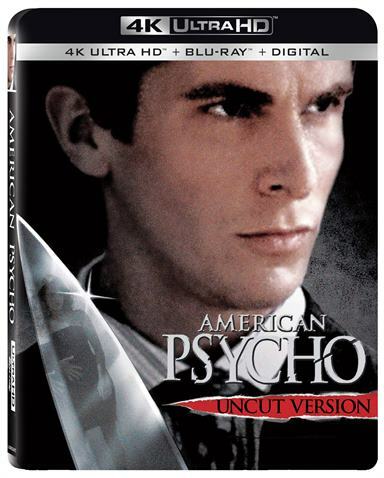 For more information about American Psycho visit the FlickDirect Movie Database.